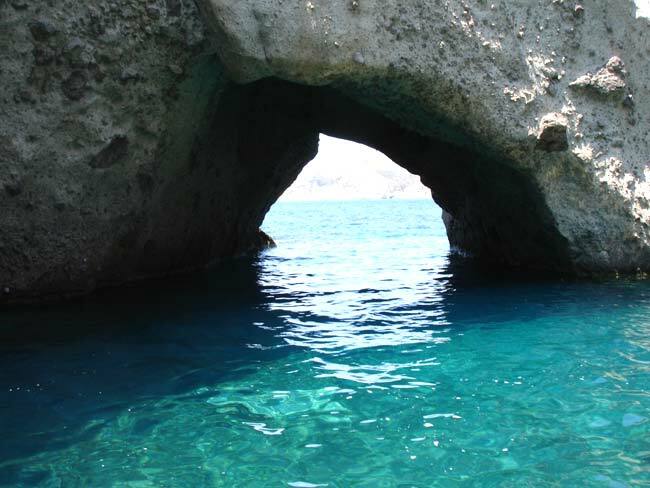 Antiparos island is well known for its beautiful beaches, the famous stalactite cave and the archaelogical discoveries on Despotiko island. 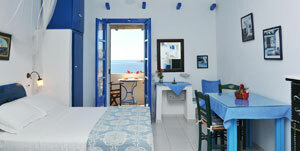 Numerous traditional taverns offer real Greek dishes, fresh sea fish and ouzo drink. 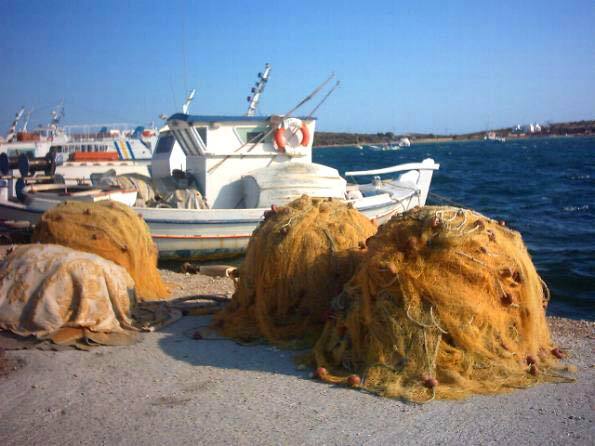 Daily,morning and afternoon, from Piraeus and Rafina port,normal or speedy boats, leaves to Paros isl port. 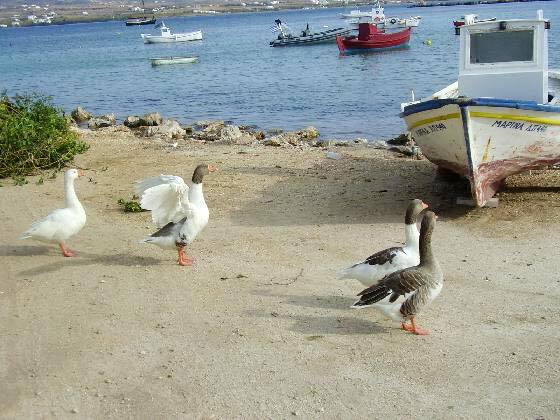 Also,there are daily flights,from Athens to Paros airport. 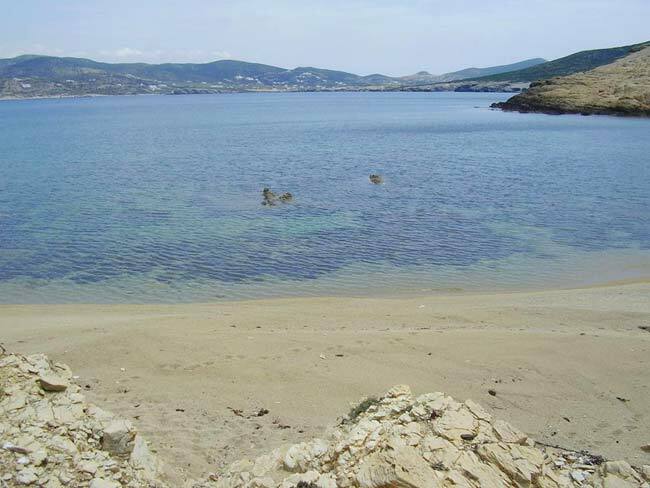 kASTRO,The town of Antiparos has been built around the Venetian castle. 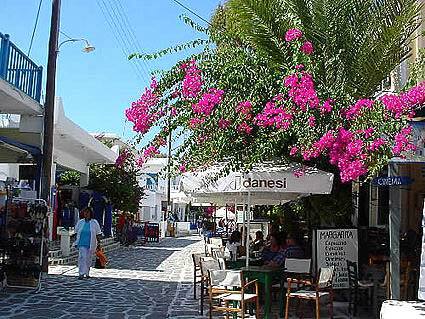 Following the traditional road with numerous of shopes ,you will arrive at the square with the big Efkaliptus tree and the traditional cafe and restaurants. 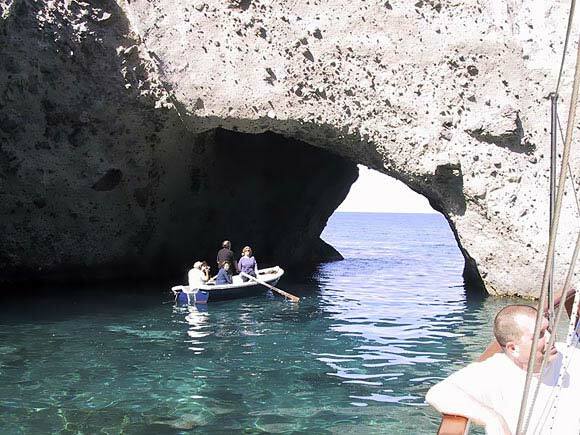 The stalactite cave with its beautifull stalactites and stalagmaites located on St John hill. 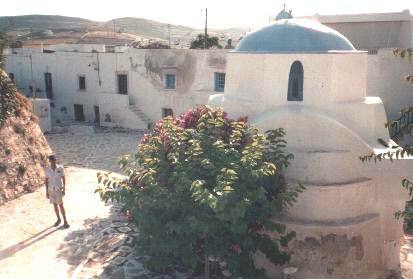 On the entrance the small chapel of St.Jhon is waiting for you. 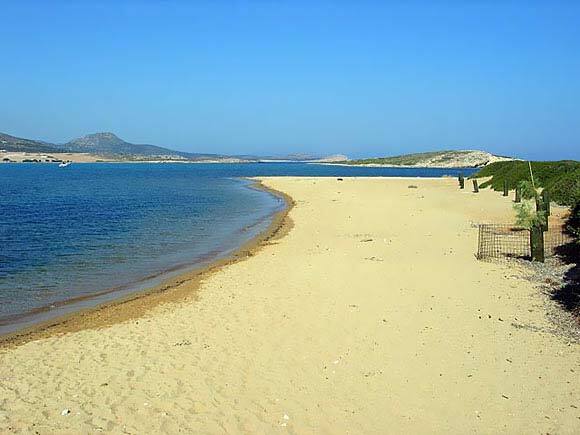 It is 8 km far from the main town of Antiparos and 3 km from St. Georgio village. 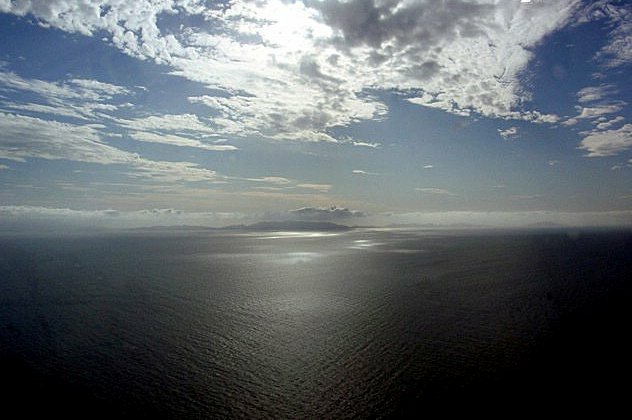 Despotiko island is the ancient Prepesinthos, where you can see archaeological discoveries of the temple of Apollona God and Estia Isthmia. 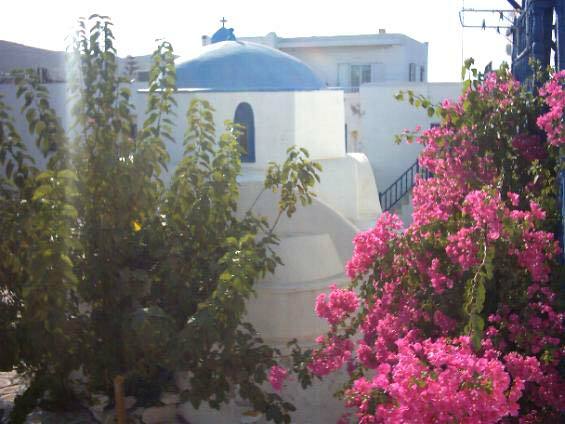 St. Giorgio, the most beautiful place on Antiparos, lies opposite Despotiko island. 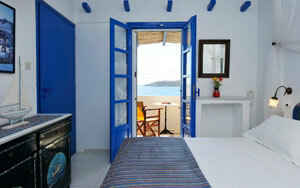 The village is a traditional Cycladic settlement, in a sheltered cove, with clear blue sea and magical sunsets. It makes a great base for exploring and touring. The excursion and dive school boats leave from here. 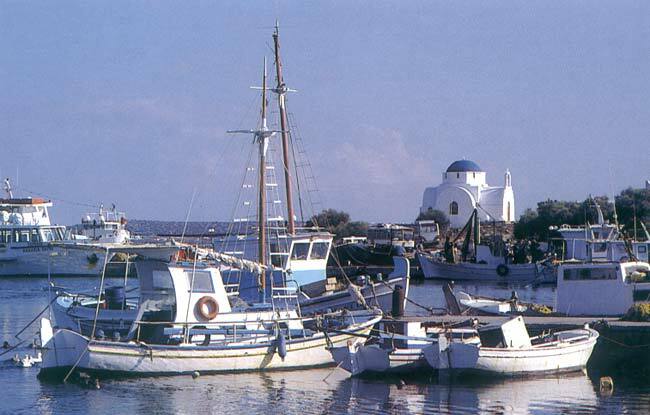 Also departing from St. Giorgio are boats for Despotiko. 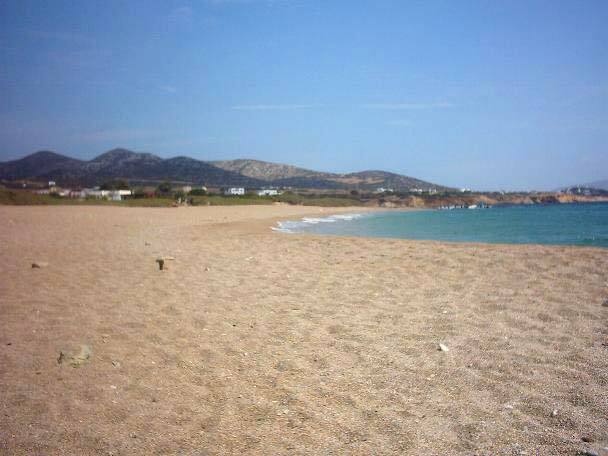 Despotiko, Prepesinthos is its ancient name. 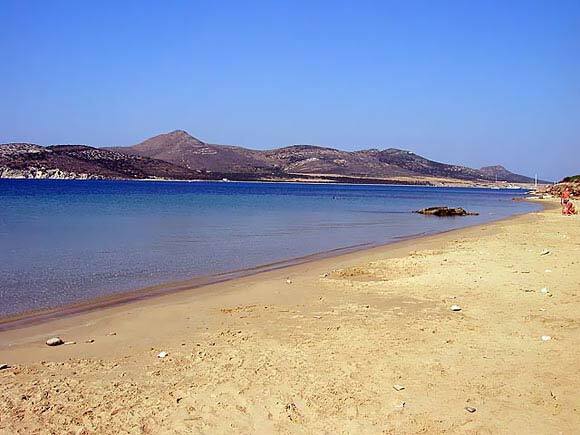 On Mandra place of Despotico isl located the temple of Apollo God and Estia Isthmia . 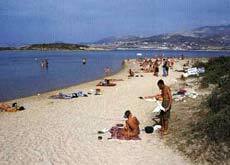 Today the island, with its unspoilt beaches, is uninhabited and visits are only possible by boat. 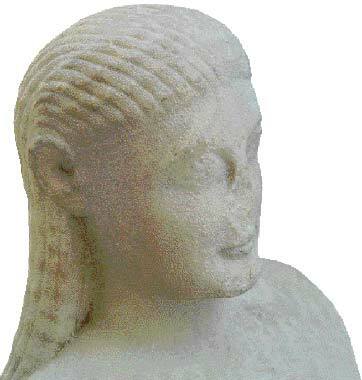 TO TSIPOURADIKO (61376) lacated at the port.specializes in Meze (lots of small dishes). Cafe PAPAGALOS( 61 327) and MARGARITA( 61 491) in the main pedestrian sreet.A great place for coffee, refreshments, breakfast/brunch, salads, light pasta dishes, special main dishes at PAPAGALOS. TO IKOGENIAKO special souvlaki (traditional food). TAVERNA PAVLOS PLACE ( 61 425), just off main street, Family run tavern with high quality Greek cooking. 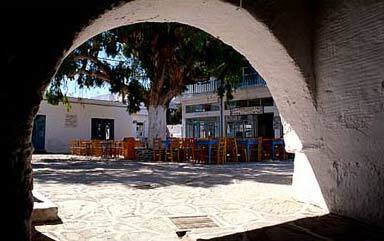 TAVERNA GIORGIS( 61 362), on the main street with tables in the street.Family tavern, high quality Greek cooking. TAVERNA KLIMATARIA just off main steet in secluded garden. Family Greek tratitional tavern. LOLOS PIZZA( 61 215), Italian pizza, at the begining of the main street. 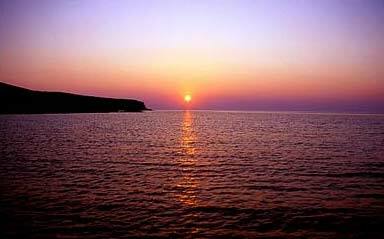 SIFNEIKO CAFE, A great place at sifneiko beach, at the north of island with marvelous sunset. For drinks, breakfast/brunch, salads, light pasta dishes,pizza. At the square: REMEMBER- SMILE( 6973747964) - CICADA6932714841) - BOO GA LOO - TABOULARASSA - RESQUE. 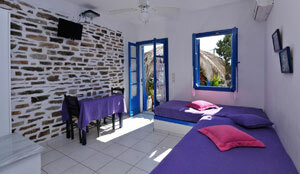 TAVERNA TO PERAMATAKI( 61 211), near the beach.Godd food cooked by Costas. TAVERNA SOROS( 61 697), right on the beach. 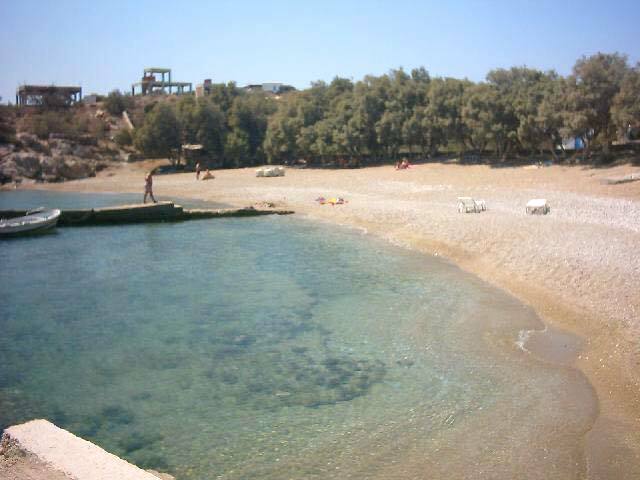 It is worth taking a trip to St. Georgios village.There are buses from the port.It takes 15 min and the bus leaves you next to the taverns.From there you can take a boat trip,see information below and have a perfect lunch. FISH TAVERN CAPTAIN PIPINOS( 21 823), right on the sea, the best on the island. TAVERNA ZOMBOS( 24 527), try fresh meat and cheese from their farm. 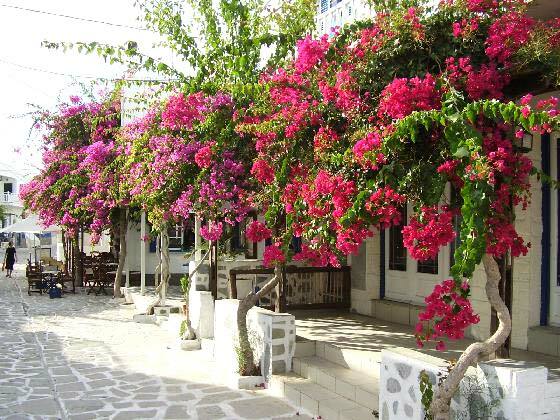 CAFE DOLPHIN( 24 506), right on the sea, next to St.Georgio beach, marvelous view, friendly atmoshere, high quility coffee, refreshments, drinks, snaks, light meals.